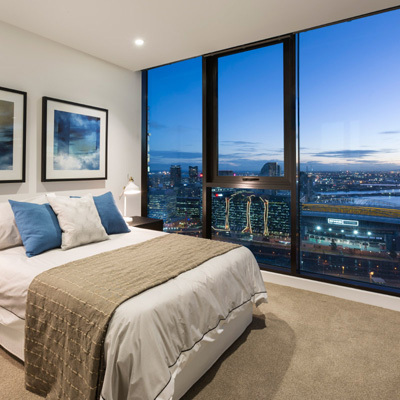 More than 35,000 Melburnians call a Central Equity property home. 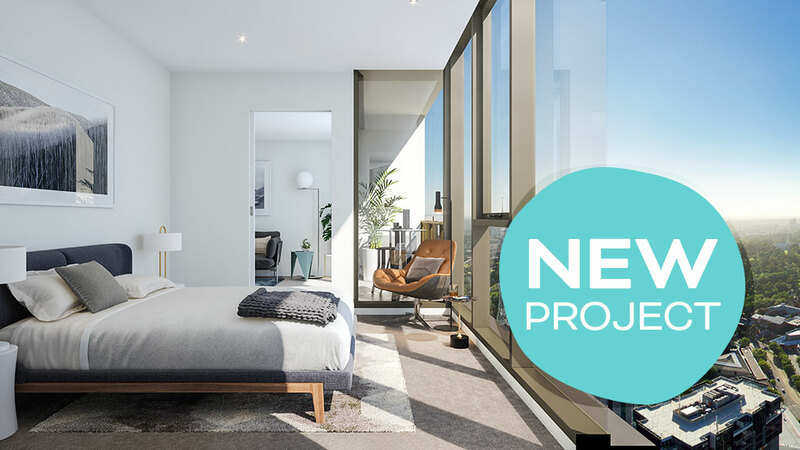 Pioneers of Melbourne inner-city living, Central Equity are creators of award-winning apartment projects & land estates. Australian owned since 1987, our track record spans over 30 years and more than 75 projects delivered as promised. 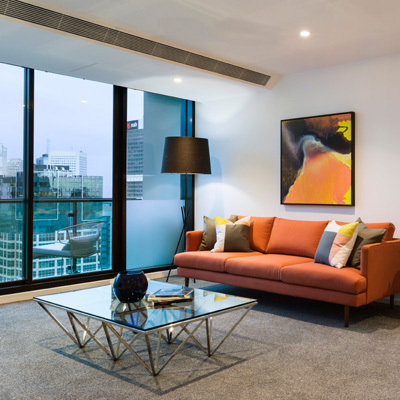 Southbank Central (completed 2017) has won the prestigious Housing Industry of Australia’s Victorian Apartment Complex 2018. The HIA is Australia’s largest building organisation. 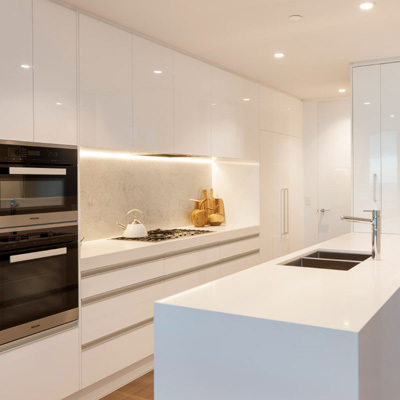 This is the fourth time Central Equity's renowned commitment to quality has been recognised by the HIA having previously won in 2011, 2012 & 2016. 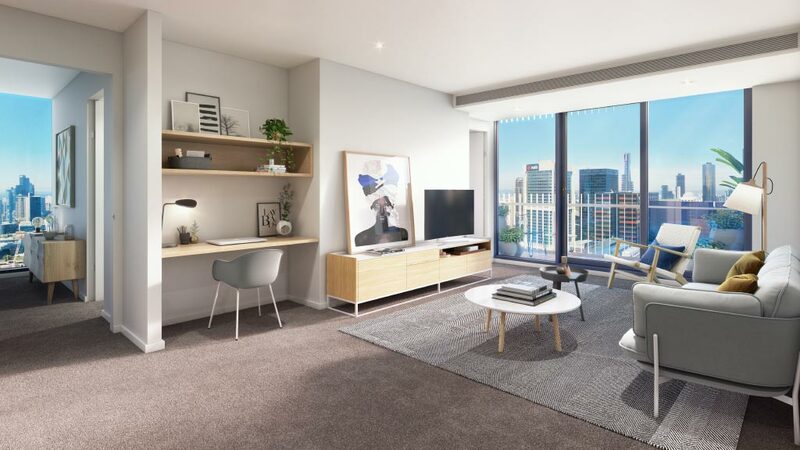 In the heart of the Arts Precinct, this stunning new 50 level glass apartment tower will include a range of spacious 1, 2 & 3 bedroom apartments with outstanding facilities. Under Construction! 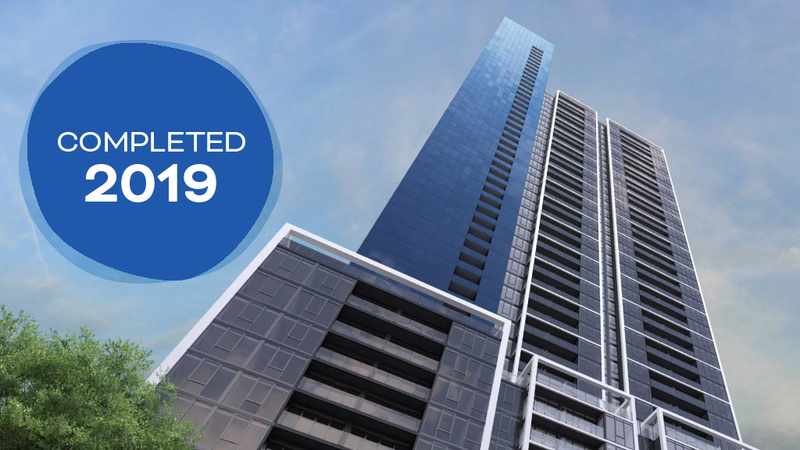 Our tallest project yet is an architecturally sculpted 58 level tower featuring a range of spacious 1, 2 & 3 bedroom city homes, complemented by exceptional resident facilities. 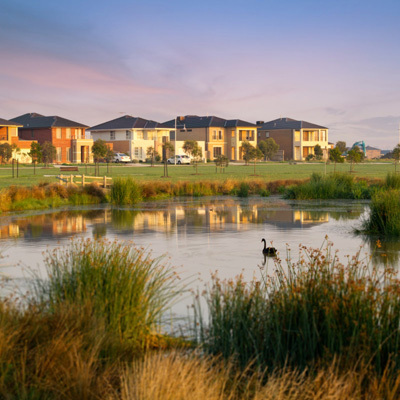 Masterplanned Tarneit community. 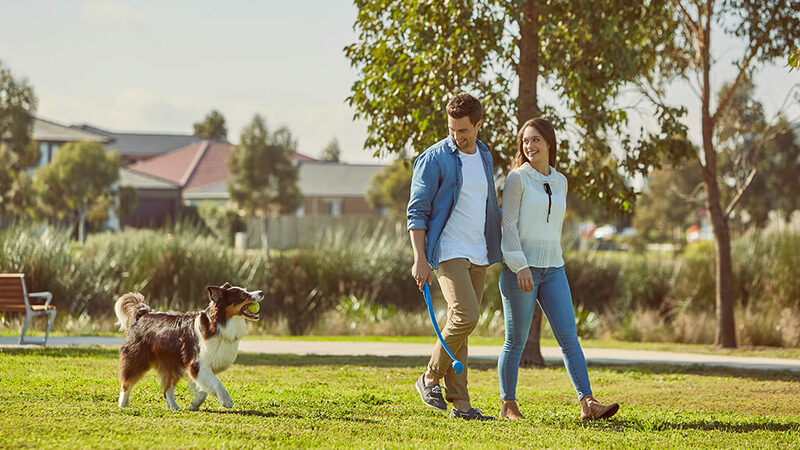 Experience a brand new family community in popular Tarneit! Get your pick of land with easy access to schools, shops & transport. 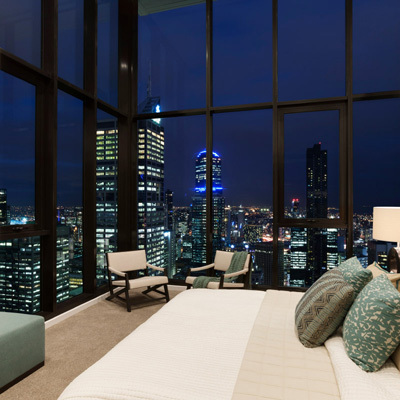 Our stunning new 52 level tower is only metres from the CBD, Crown and Yarra River. 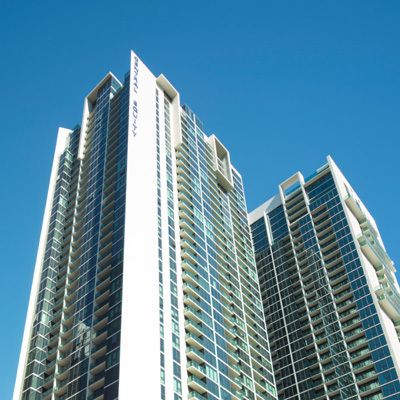 A range of spacious designs complemented by exceptional resident facilities. © Copyright 2019. Central Equity Limited. ABN 27 006 708 738.